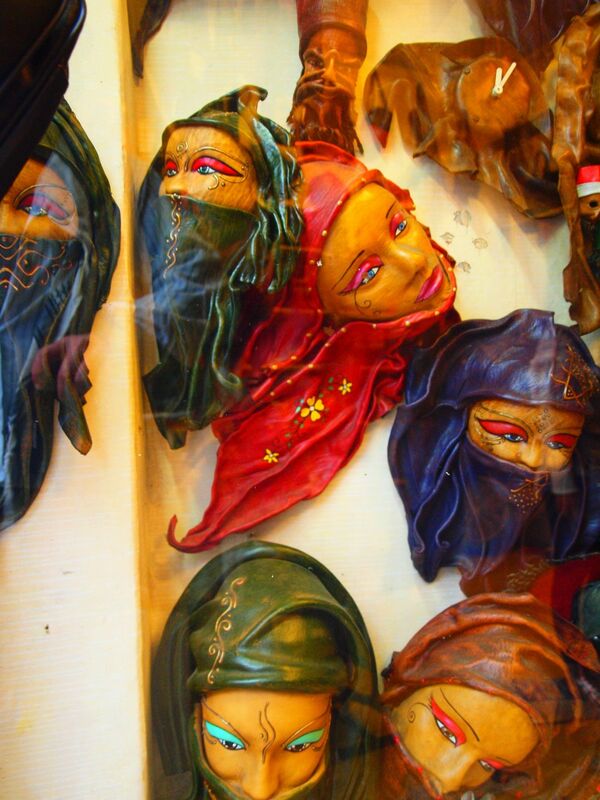 This is one of the more interesting items I saw as we walked around the shops in Istanbul. Thought about buying one but passed. I regret that decision a bit. Would have been a nice decor piece. 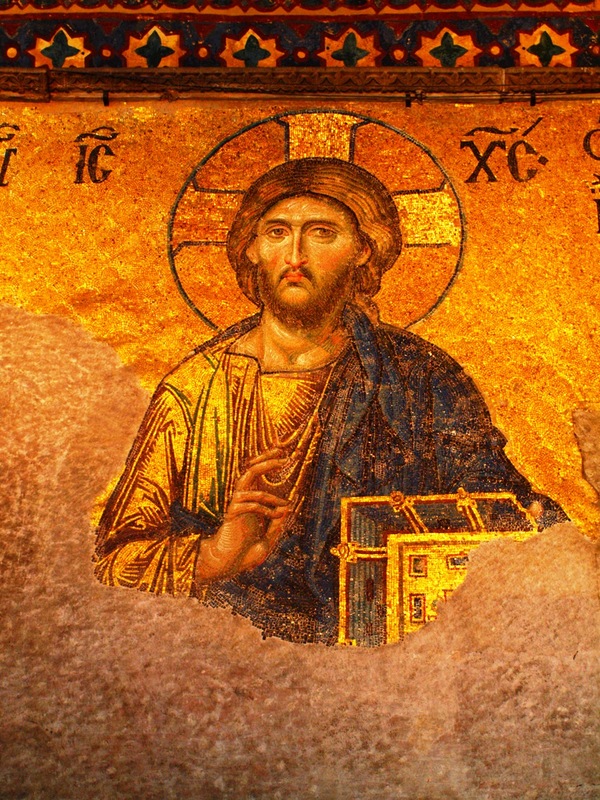 This is one of the Mosaics from the upper floor of the Hagia Sofia. There are 6 or 7 of these depicting either Jesus or Mary in combination and with others. This Cathedral and possibly these mosaics are over 1700 years old. It’s amazing to see something like this survive from the late Roman Empire in such fine shape.